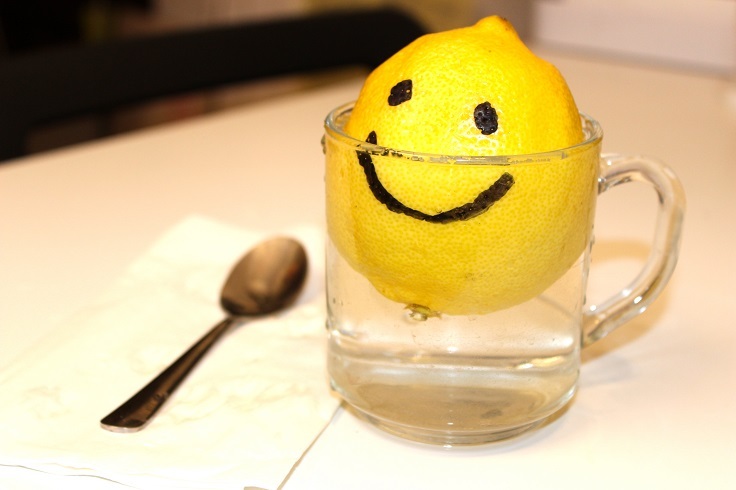 When life gives you lemons…..make a warm lemon water! And drink it every morning. You should know that lemons are good source of citric acid, potassium, calcium, phosphorus and magnesium. All that can make very positive changes to your organism if you drink this drink every morning after waking up and before breakfast. 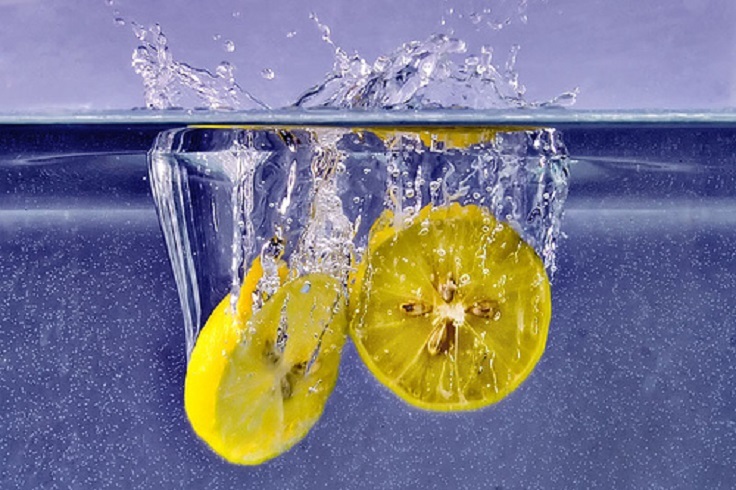 All you need to do is to cut one lemon on two equal pieces, and squeeze one half in a cup of nice warm water. Find out the top 10 benefits that can make this magical drink to you, and you should really consider this to be your daily routine, because you will be grateful to us for this tip. Want to find out exactly why we are talking this? Read the whole article, and after that go and buy your yellow beauties that will change your life. Enjoy your day and drink warm lemon water! 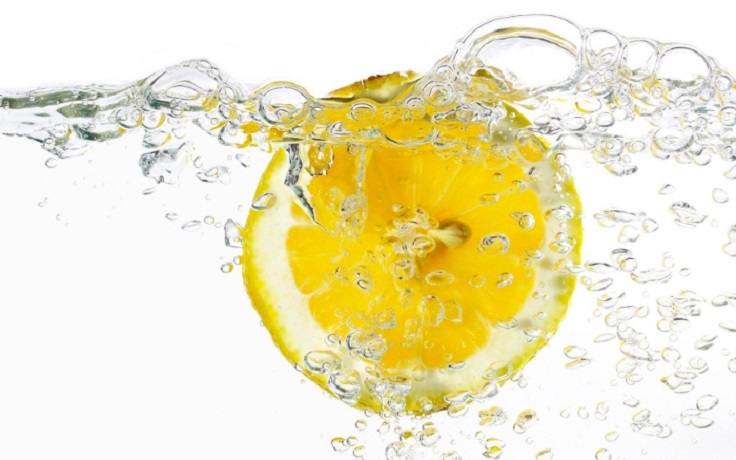 Warm lemon water is such a great energy booster because it produces clean energy by hydrating and oxygenating the body to extraordinary energy and mental clarity. So instead of drinking your morning coffee, you may consider drinking your morning lemon water from now! When your body has many toxins, the skin doesn’t look healthy at all, and they can be beaten with the help of the lemon water, and you will get clear and glowing skin. 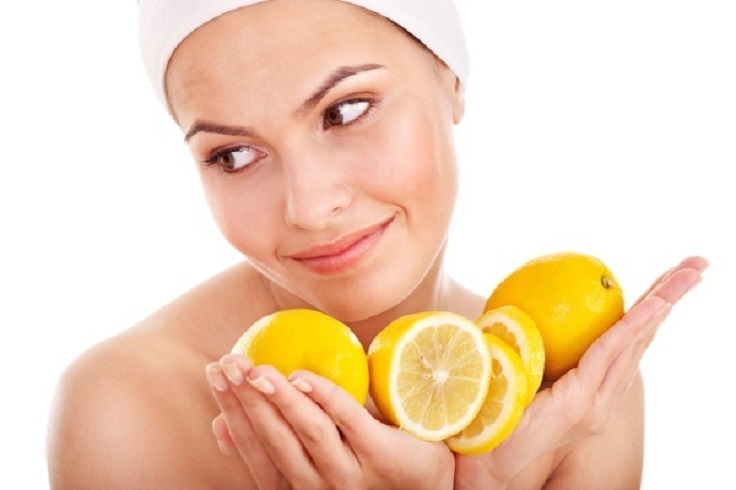 Lemon also has the power to erase wrinkles, so it is the perfect combination for every women. 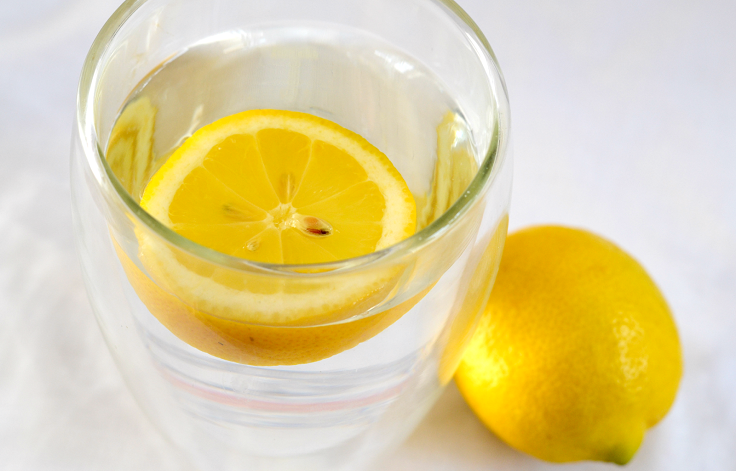 The process of weight loss is that lemon water reduces the cholesterol and it stimulates the liver and pancreas. 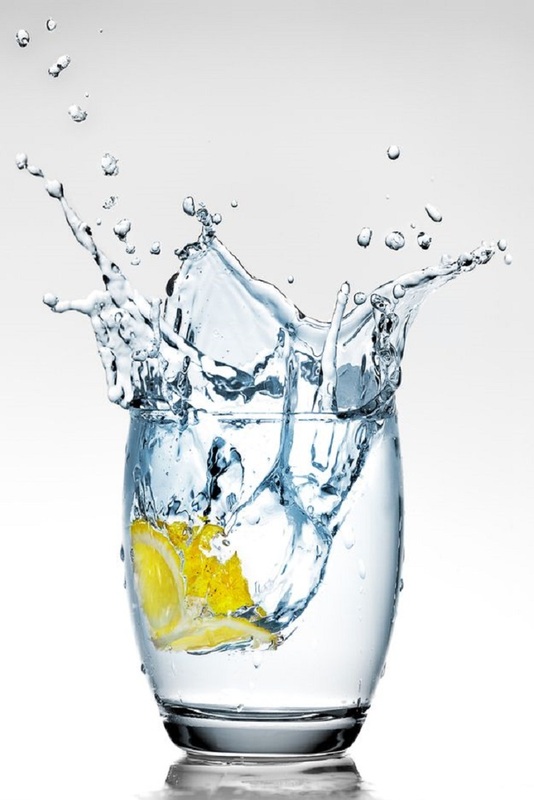 This certain type of water has very high levels of citric acid – which is good for the decomposition of body fat. The effect will be even better if you workout and exercise regularly while you consume it. Lemons have such a strong, pleasant odor that they are able to mask your bad breath. The strong acid lemons contain can slowly eat away at your enamel, so that’s why this is one of the safest ways to naturally freshen your breath. 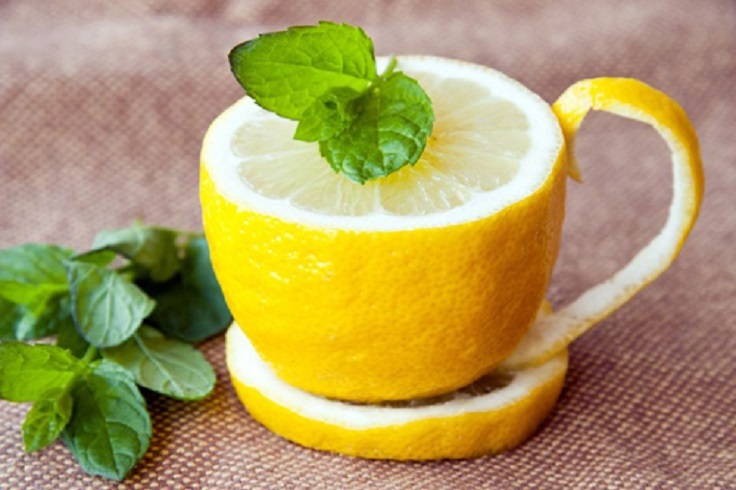 The hot lemon water in the morning encourages the liver to produce bile, which is an acid that required for digestion, which reduces heartburn and constipation. If you have this type of problems this is the perfect solution for you! Lemons are loaded with vitamin C (the vitamin made famous for boosting our immune systems) and potassium, which stimulates brain and nerve function. No matter what is the reason that made your immunity low, colds, weather changes or something else, the vitamin C instantly fights them and makes you feel better. Everybody drinks coffee because it gives them strength and instantly wakes them up in the morning. 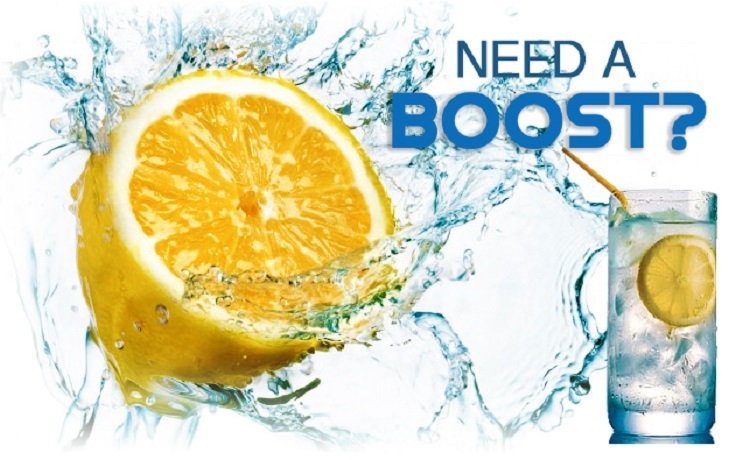 But, the thing is that the lemon water does exactly the same thing, but with the difference that while drinking coffee you insert caffeine which increases oxidative stress, free radical formation and overall tissue damage. 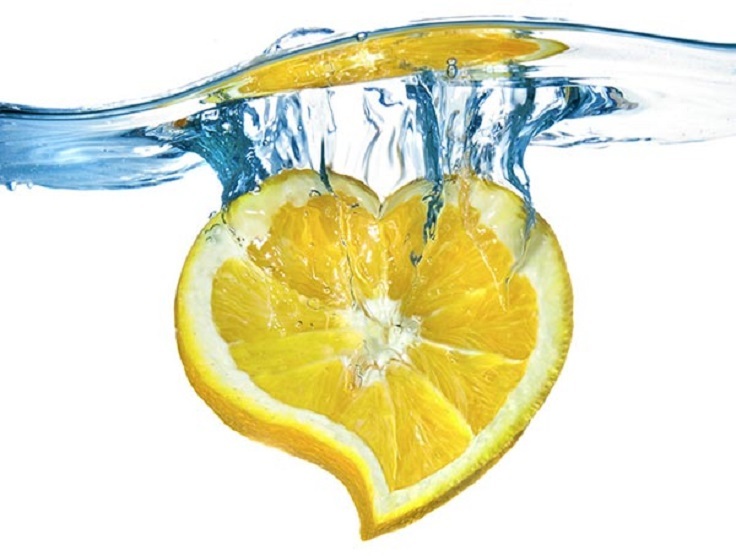 It only brings dirty energy to you, while drinking the beautiful lemon water you will receive nothing but natural ingredients that will only make you feel better from inside and out. 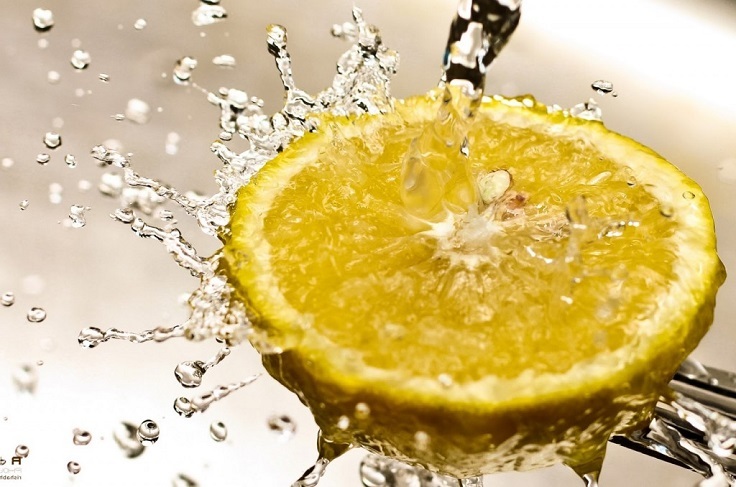 Drinking the lemon water has an alkalizing effect on the body. It increasing body alkalinity, and that is one of the key benefits of drinking lemon water. Because of its antibacterial properties, lemon water will help control unhealthy bacteria. Lemon is one of the most alkaline foods around. Lemon has citric acid, but it does not create acidity in the body, because their level of pH is higher then seven. This amazing drink will stabilize your pH level and blood sugar, helping your body naturally detoxify. Lemon water is recognized as beneficial for controlling high blood pressure. It makes the blood vessels soft and flexible removing their rigidness, making the blood pressure levels low. It may also help stabilize your blood sugar. For the ones with this type of problems, the warm lemon water routine is a must! This probably would completely undo the benefits of warm lemon water, but, can a little bit of local honey be added? Honey will affect this drink only positively, so if you want to make the taste of it a little bit sweeter, honey is the right choice.